The allusion to the Old Testament in this morning’s epistle was Saint Paul’s way of reminding the Catholics at Corinth that it is necessary to do more than just “going through the motions” to please God. The entirety of the Jewish people was descended from the people whom Moses led out of Egypt and whom God fed and protected in the desert on the way to Palestine. All of them were God’s people, all of them made the journey, but not all of them were pleasing to God. There were many who grumbled about their living conditions and wanted to return to slavery in Egypt. There were many who wanted to mingle with the pagan tribes they encountered along the way, even to the point of worshipping their false gods. Many who wanted to live the good life at the expense of their spiritual life with the one true God. Saint Paul was telling the Corinthians—and indirectly he was telling us—not to make the same mistake. 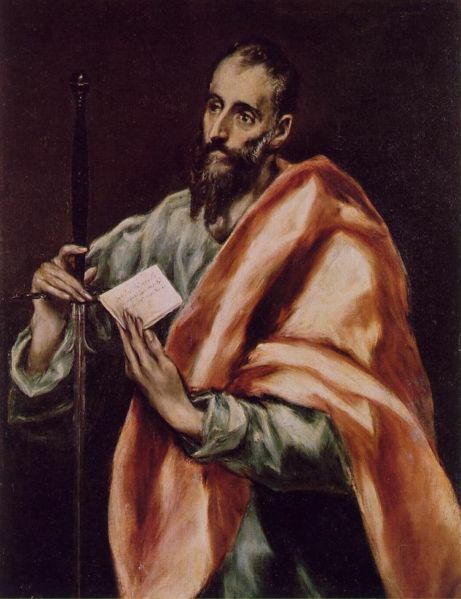 The more one reads Saint Paul’s epistles, or reads about him in the Acts of the Apostles, the more one comes to appreciate him as an exemplar for the spiritual life of an active person. Many Catholics make the mistake of thinking that the only truly spiritual people are in monasteries where they are free to pray all day, undisturbed by the outside world. In reality, even in monasteries there are necessary tasks to perform, and sometimes there are concerns about the well-being of the monastic community. But the vast majority of Catholic people cannot live in seclusion, and must find their spirituality in the midst of worldly preoccupations. Saint Paul can be an inspiration along those lines. Next week we will read what I have grown fond of referring to as “Saint Paul’s adventure story.”[iii] It his part of his second Epistle to the Corinthians, wherein he narrates all of the difficulties he encountered in his apostolate. He writes about being whipped, and stoned, and scourged, and shipwrecked—and most of these thing more than once. He even evades capture by escaping in a basket through one of the windows of the city of Damascus. You will hear it next week, so I won’t relate all of Saint Paul’s troubles to you today—but the thing that makes his story significant is that, amidst all of these earthly trials and tribulations, he relates a profound spiritual union with God, he speaks even of being “caught up into paradise.” Where lesser men would have been trying to ease their difficulties with earthly pleasures, Saint Paul found his pleasure in God—where lesser men would have been distracted, Saint Paul found the ground of contemplation. If I had to describe Paul’s relationship with God, I think the appropriate word would be “partnership.” He was a very junior partner, of course, but a partner nonetheless. 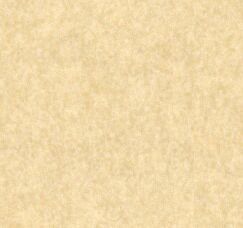 Instead of going off somewhere in the desert and waiting for God to find him, Paul incessantly drove himself to do God’s work among the people of the world. For a time when travel was supremely difficult and slow, Paul visited most of the Mediterranean world. On his “missionary journeys” he traveled extensively around the Holy Land, and the lands known today as Turkey and Greece and Macedonia. We know for certain that he lived and preached for a time in Rome, and a persistent legend has it that he made it as far west as Spain. And he did all of this under difficult and dangerous conditions. The Church has us read the particular writing from Saint Paul’s first Epistle to the Corinthians so that we might begin to emulate him in his “partnership” with God. It isn’t necessarily asking us to travel extensively, or to risk shipwreck, or any other of the perils we will hear about next week—but it is asking us to enter training so that we can live a deeply spiritual life amidst the distractions of life. Paul uses the metaphor of an athlete in training. The athlete gives up many things and practices his sport until it becomes of a second nature to him. If you watch the ice skaters in the Olympic games that are going on now, you will see what I mean—they have practiced day in and day out for years, they are in the best of physical shape—to the observer, their motions seem to be effortless as they fly across the ice—while most of us would be holding on to the rail! Paul is wisely suggesting that our salvation is a far greater prize than winning the Olympic medal—that it is something we can train for, be assured of doing well, perhaps even making it look effortless to the casual observer. Today is Septuagesima Sunday, roughly seventy days before Easter. Lent has not yet begun, but will soon be upon us. It will be one more opportunity to join God as His junior partner, or as His athlete if you prefer that metaphor. Let us not fail to take advantage of this period of training. Practice in self denial, the performance of good works, a regular schedule of prayer, and frequent reception of the Sacraments will make it so much more easy to win the prize of our salvation. [i] Epistle 1 Corinthians ix: 24 -- x: 5.